Unique Herts Care was founded by Michelle Robbins and Rebecca Dunham two cousins with huge family values. 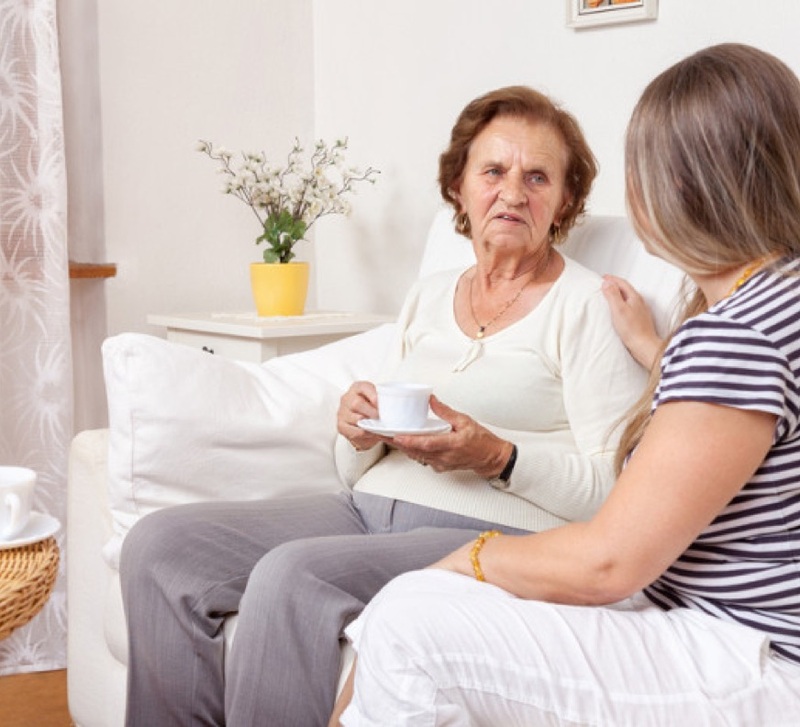 Michelle boasts a strong business administration background and Rebecca takes pride in over twenty years’ of experience in the domiciliary care industry and has been trained to the highest standard. Both Rebecca and Michelle’s purpose is clear. To deliver the kind of care we would all want for our loved ones. We all dislike the idea of potentially needing help at some point but it is our goal to make Unique Herts Care the first name you think of if and when the time comes. Over our careers we have found it extremely disheartening and frustrating to find terrible inconsistencies in the quality of provision in Hertfordshire and we have made it our life-long dream to form an unbeatable team of experienced, skilled and compassionate individuals who are committed to provide high quality, reliable and affordable services to everyone and their families. We aim to provide the best possible level of care for our clients and individuals who choose to stay living in their own home. We achieve this by promoting standards of excellence. 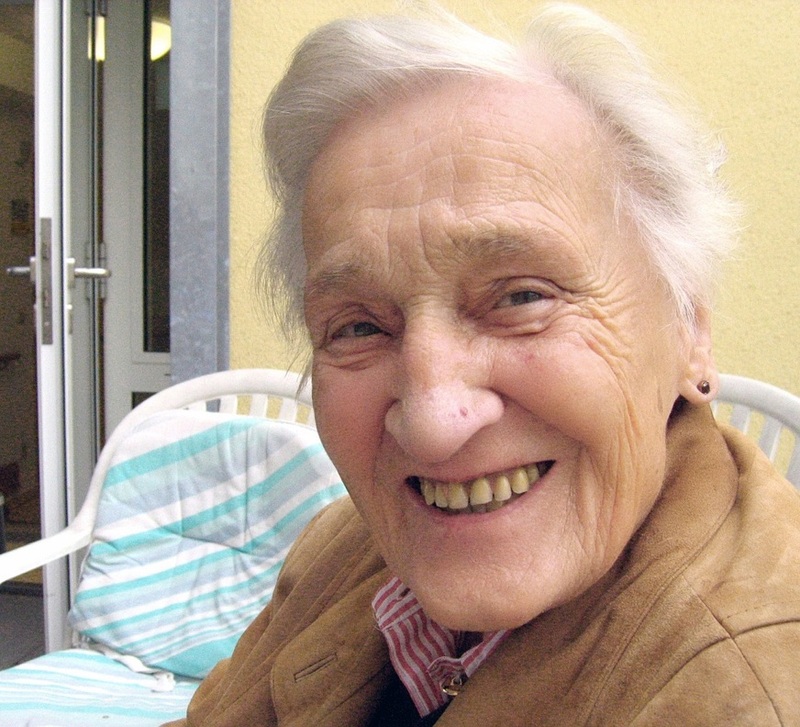 We aim to specialise in providing care to the elderly, people living with Dementia, Parkinson’s and Alzheimer’s. 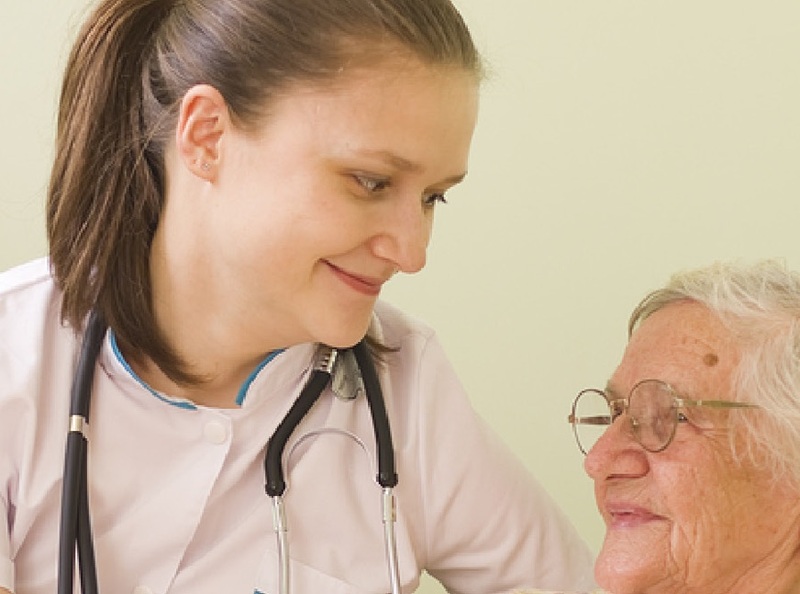 We also provide care for adults with any type of physical difficulty. We understand that the need for care in the home, can affect the whole family and we strive to make this transition easier for everybody involved. Our team is full of some of the most experienced, skilled and compassionate people. And we would like you to meet them. "Rebecca, Cheryl and Anne, want to thank you so much for the care and friendship you gave my mum in the relatively short time you knew her, I trusted you implicitly with her and she counted you as friends. I am amazed at the dedication, care and commitment of all her carers." "Happy with the service being provided, staff go above and beyond to help my mum. A brilliant team, all so caring and thoughtful. They never rush mum and good with communicating with mum. We do not want to change provider we will be willing to pay the difference if we must, they are a very good supportive team of girls and feel part of the family. Thank you for everything you are doing. What would I do without you? Didn’t expect it to be this full on for you. So, sorry. It’s nice to have someone else helping. Mum is seeming more like her old self and enjoying the visits from Unique Herts Care. She is fond of everyone, I am so grateful for all you are doing. It’s helping me having your company going in every day, mum loves the visits and says everyone is so caring and friendly. You are truly gifted and an angel! Don’t know how I would manage without your help and support. Have recommended you to ally my friends. Mum is all settled in, such a relief thank you so much for everything. Mum said she is going to miss you all and would love a visit if you get time.” – SC, PC daughter. “Thank you, Rebecca, for everything you are doing with Mum, she is enjoying your visits and speaks about you when I visit. Thank you, Rebecca, for all you are doing for mum, it seems to be going well. I am away on holiday soon would you be able to visit more often. “To Michelle, Rebecca, Cheryl and all the lovely girls. © 2017 Unique Herts Care. All Rights Reserved.